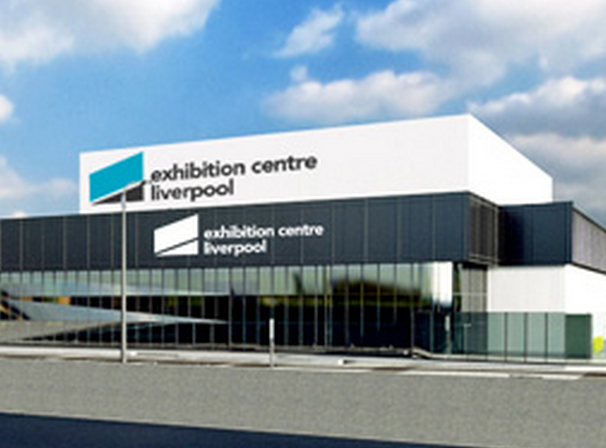 The Venues team will be exhibiting at Venue Expo, Exhibition Centre, Liverpool, 8-9 September 2015. The event will be held for the first time at the new Exhibition Centre, and is a must attend event for those involved in the UK’s MICE industry, the biggest MICE event in the north. Over 150 Exhibitors including Venues, Destinations & Event Support Services will be demonstrating their services, and the show will also feature high profile seminar speakers, a full Hosted Buyer Programme, and is free to attend. We are also looking forward to the complimentary Brunch! Our stand number is K26, near to the ever lively PA Hub Stage. Our team will be demonstrating how the Venues site can help to generate event bookings and get your venue noticed with meeting and event organisers. Our stand was inundated with visitors last year, both Venues and Venuebookers, so we would like to encourage you to pre-book an appointment to meet us at the show. Those of you who book will be rewarded with a welcome drink and a not to be missed ‘Exclusive Venue Expo Affiliate Offer’. Contact sales@venues.org.uk to find out more. You can register to attend the event here Venue Expo and don’t forget to contact us to arrange your appointment!